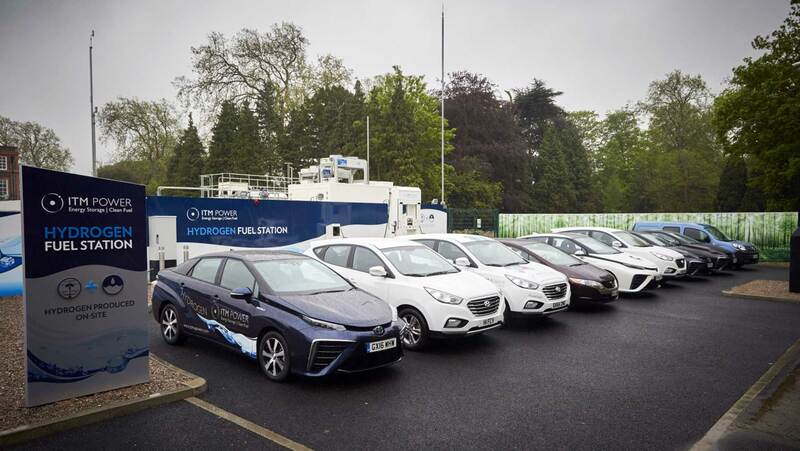 The government has revealed the winners of a lucrative funding competition, aimed at promoting the use of hydrogen vehicles. Whilst hydrogen fuel cell technology has been in limited use since the early 2000s, the lack of supporting infrastructure has slowed uptake. As part of the government’s ‘Road to Zero’ strategy, embracing the potential of hydrogen could be key to delivering aims to have all new cars and vans producing zero emissions by 2040. Of the five hydrogen fuelling stations revealed as part of the £14million programme, two will be sited in the Tees Valley. The area is already responsible for producing more than 50% of the UK’s hydrogen, and received more than £1.3million from the joint bid between the Tees Valley Combined Authority and Materials Processing Institute. 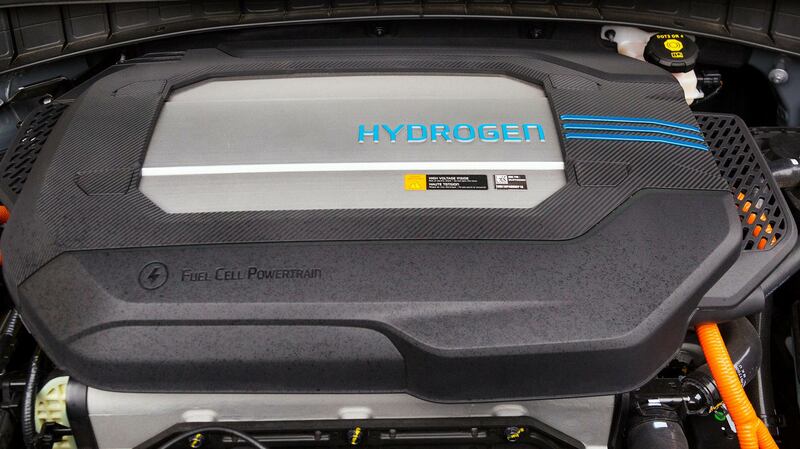 Tees Valley will also gain a fleet of five hydrogen fuel cell cars, capable of travelling more than 300 miles, whilst Tees Valley Mayor Ben Houchen noted that the area is even “currently progressing a pilot of the UK’s first hydrogen train”. 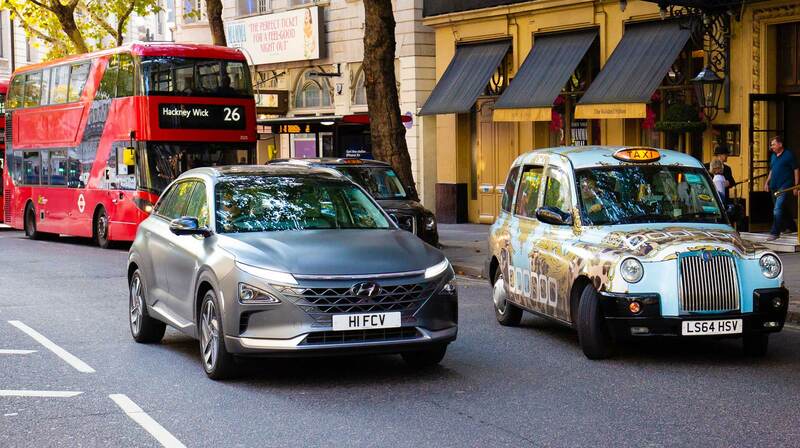 Other major winners included a consortium between Hyundai and Toyota, which will see the roll-out of 51 fuel cell cars, and a new hydrogen fuelling station in Crawley. Riversimple, the Monmouthshire-based firm responsible for the Rasa fuel cell car, also received more than £1.2million for use towards 17 vehicles. The overall funding will see more than 100 hydrogen fuel cell cars and buses delivered across the UK, helping push forward the development of the zero-emissions technology. Alongside hydrogen, the government has also announced a nationwide investment of £6 million towards ultra-low emissions taxis. The money will see a network of 300 rapid chargepoints, and 46 fast chargepoints, installed in 17 different local authority areas. It is hoped the new electric chargepoints will pave the way for more than 800 ultra-low emission black cabs, and 3,000 private hire vehicles, to benefit from quicker battery charging.